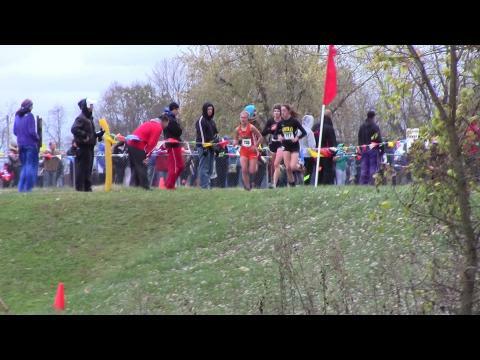 Any runner can run fast times at any meet of the season, but who can run their best race and step up when it matters the most? 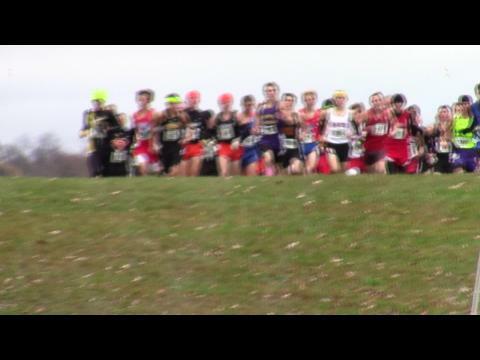 At the state championship meet! 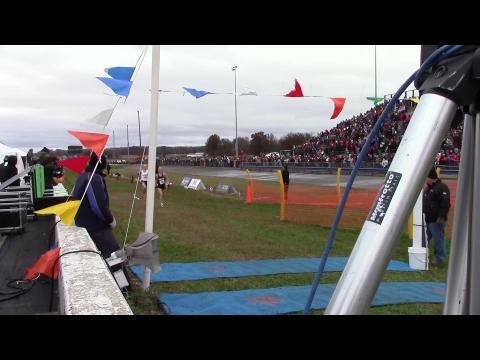 MileSplit shows who exactly did just that last fall. 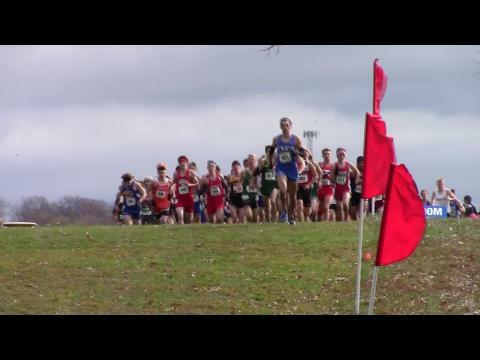 The stage is now set for the 2014 Ohio State XC Championships. 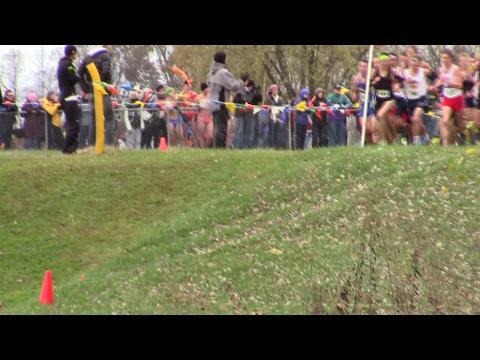 We should see exciting races in all of our boys and girls divisions. 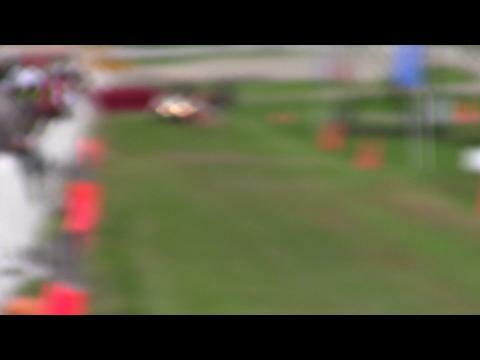 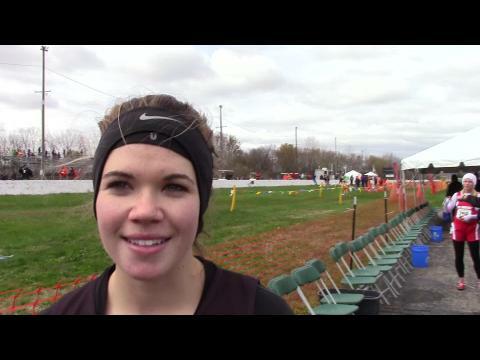 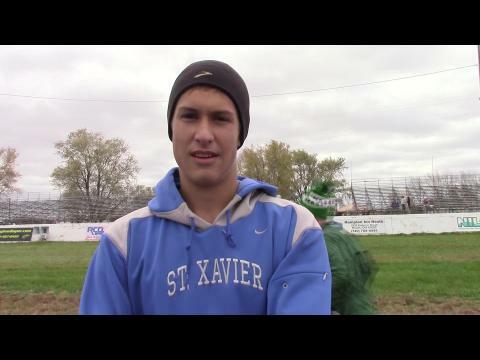 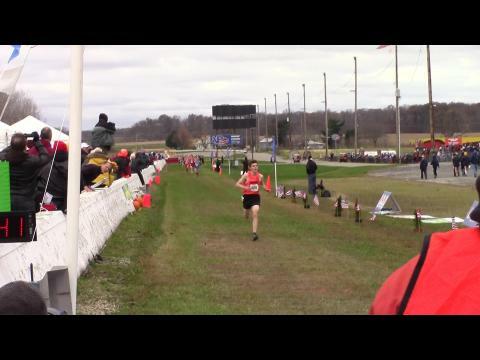 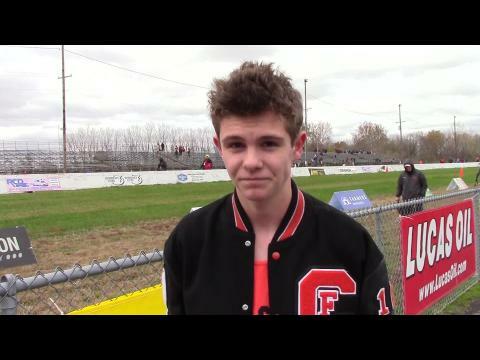 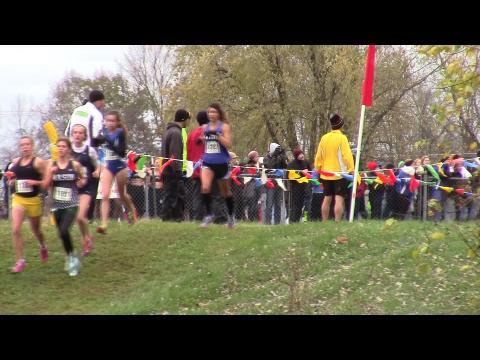 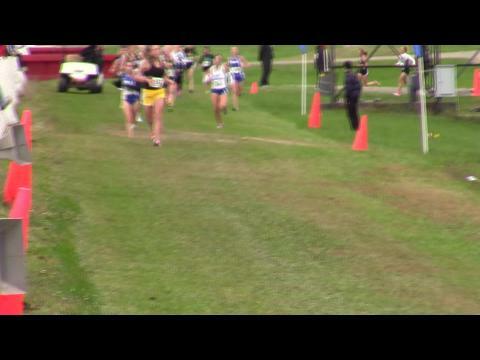 Here is a breakdown and a preview of the D1 Boys and Girls races. 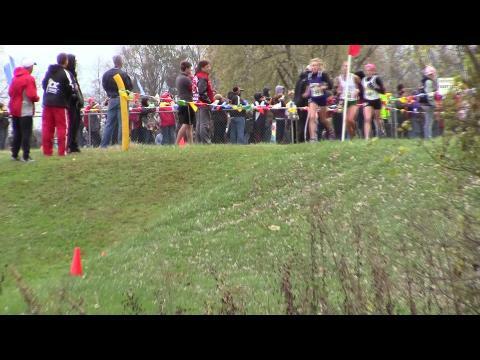 The stage is now set for the 2014 Ohio State XC Championships. 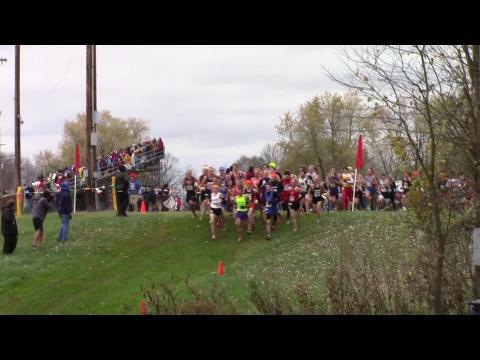 We should see exciting races in all of our boys and girls divisions. 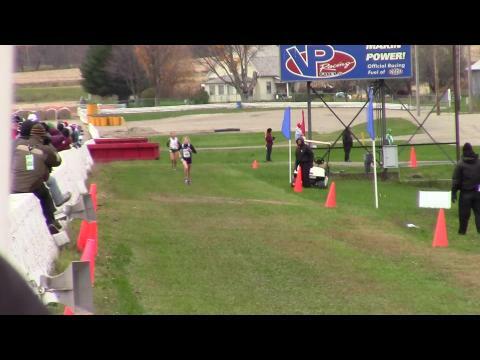 Here is a breakdown and a preview of the D2 Boys and Girls races. 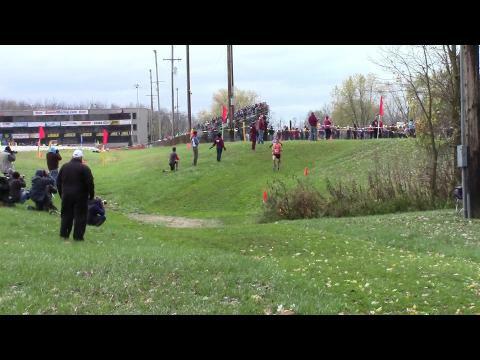 The stage is now set for the 2014 Ohio State XC Championships. 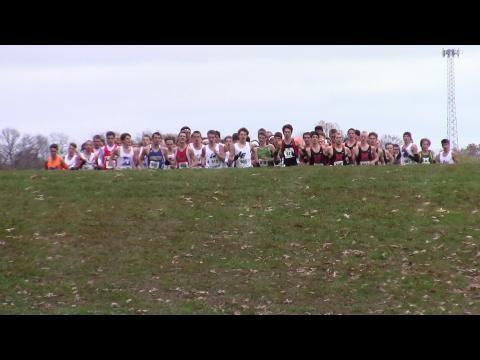 We should see exciting races in all of our boys and girls divisions. 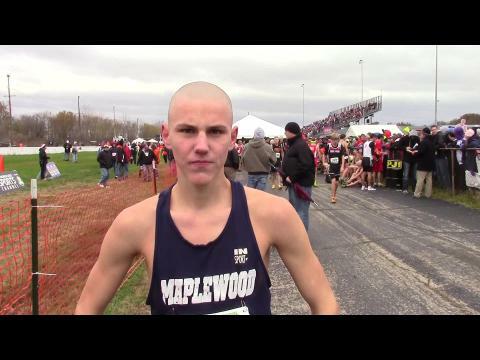 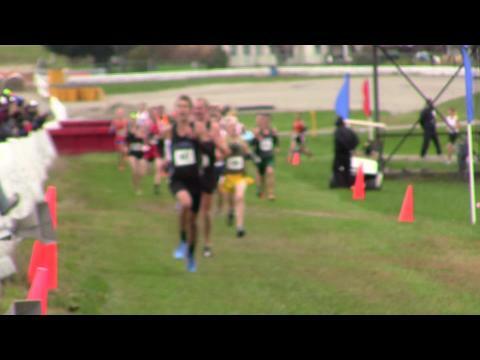 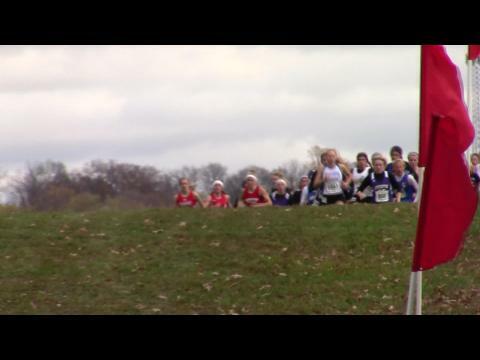 Here is a breakdown and a preview of the D3 Boys and Girls races.